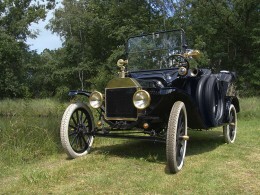 Vintage cars are a style of automobile build between 1919 and 1930. This is referred to as the vintage era, but there is some room for interpretation on the dates, depending on who you ask. Some organizations actually believe that the vintage era extends until the beginning of the World War II. Starting a vintage car collection is a huge endeavor, but if you have a passion for these types of cars, it’s well worth it. The hobby might start out of a fascination or appreciation for a certain style of car, or a particular model or make of a vehicle. It can be an expensive hobby and you need to know a thing or two about cars, including how to appraise them and conduct repairs. Fortunately for collectors, a vintage car that is in good shape is a great investment that will only appreciate over time. If you want to start a collection, the following article includes information that you should know. It can be overwhelming trying to start your vintage car collection. You need to have enough funds in place to actually be able to afford an old car and remember that it’s not likely to serve a practical purpose other than being nice to look at. Although you might get to drive your car once in a while, it’s not like buying a car for everyday use. You also need to think about where you are going to store your collection. Having one car is manageable but if you plan to increase your fleet, then storage space might be a real problem. You should cover your vintage cars at all times, so you will need a fitted car cover. Car Covers Direct offers a wide variety of custom covers for your specific make and model. If you lack garage space and want to create a pop-up outdoor shelter in your backyard for your new toys, then Pro Grade Shelters from Shelter Logic are ideal. If you’re not careful, buying a vintage car can be an expensive mistake. Before you decide to buy something, it is imperative that you talk to the owners and go over the condition of the car thoroughly. You should think about whether you really want to own this particular car or if a low price is clouding your judgment. Ask yourself if you will be proud to own the same car five or ten years from now. 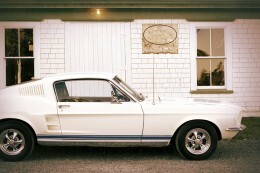 When in the market for a vintage car, you should always have an idea of your budget. Balance what you are willing to spend with how much you can afford to pay for repairs, if they are needed. This is where background knowledge comes in handy. If you don’t know enough about cars to be able to tell what something is going to cost you in repairs, take someone with you who does. Use online sources to figure out the price of any parts that you will need. Since the car is likely to be rare, you might have trouble locating parts. Beware of any information that the owners might be downplaying or minimizing in order to seal the deal. For most antique or vintage car collectors, the thrill of this hobby lies in the possibility of stumbling upon an old automobile that hasn’t been discovered. Many car collectors fantasize about finding their dream vintage car locked away in an old shed or barn, just waiting to be uncovered. The thrill of the chase and of finding that perfect car is one of the main things that makes collecting cars a satisfying hobby. For others, it’s the satisfaction gained from the process of working on an old car that isn’t in good condition and turning it into something beautiful. 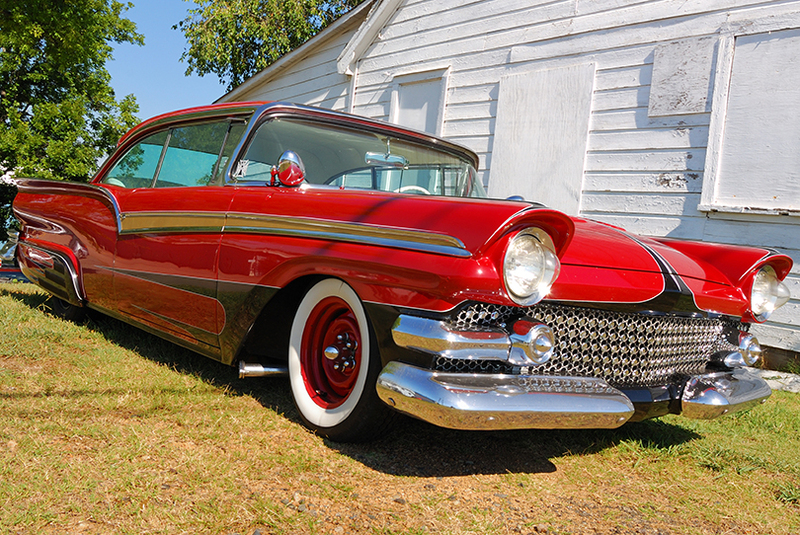 Antique car collectors learn a lot through the process of collecting cars. Every car is tied to a unique period of history and the features of the car demonstrate this. 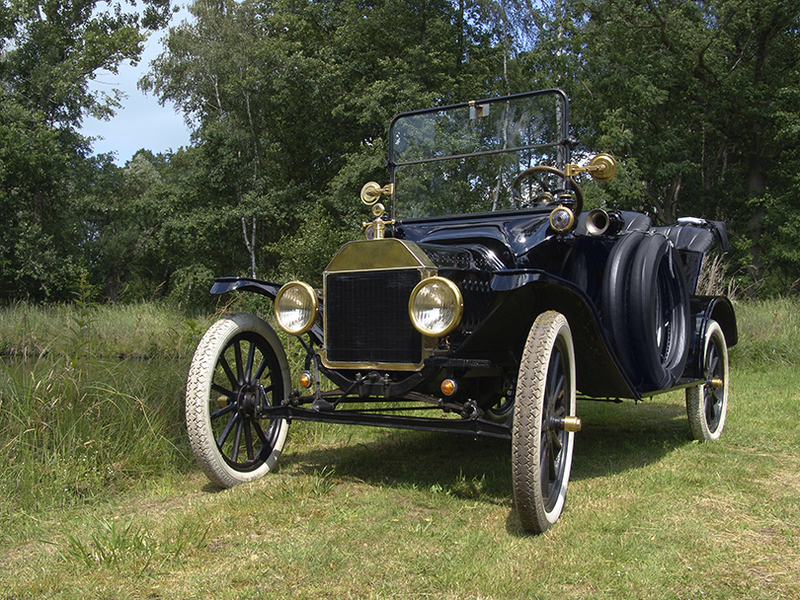 Having an antique car collection is a great way to tie together a love of history and mechanics and technology, as cars are a symbol of our progress as humans. As a car collector, you’ll also be entertained by the stories behind the cars that you find, and no two stories are alike.